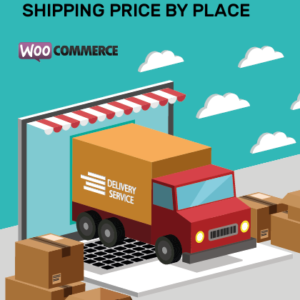 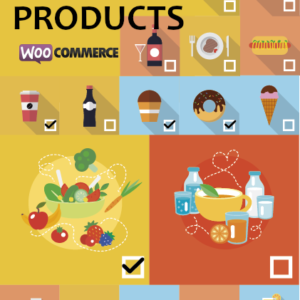 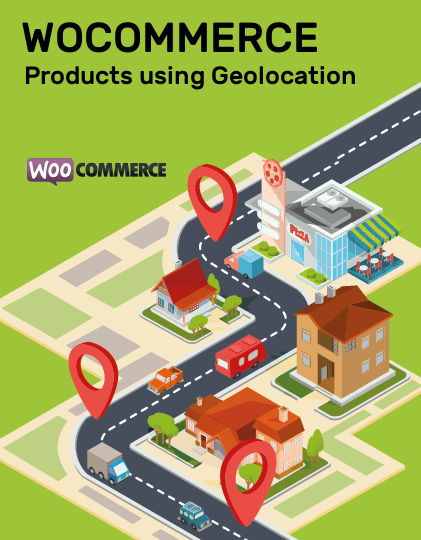 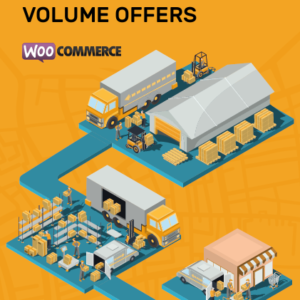 Woocommerce Golocation is a great plugin that allows you to show the products according to the user’s location. 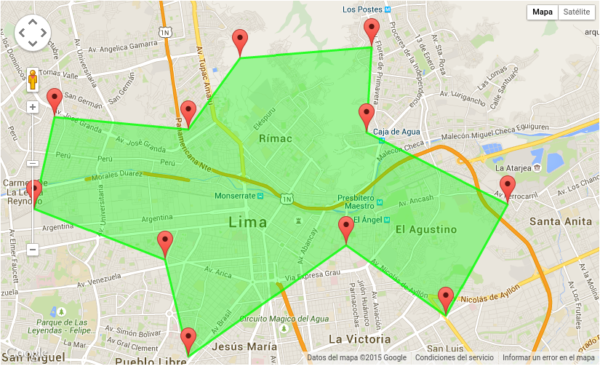 This location could be modified by the user. Each vendor can create his own distribution areas (range). Usign the API Google Maps v3 we can create a distribution area where our products will delivered. 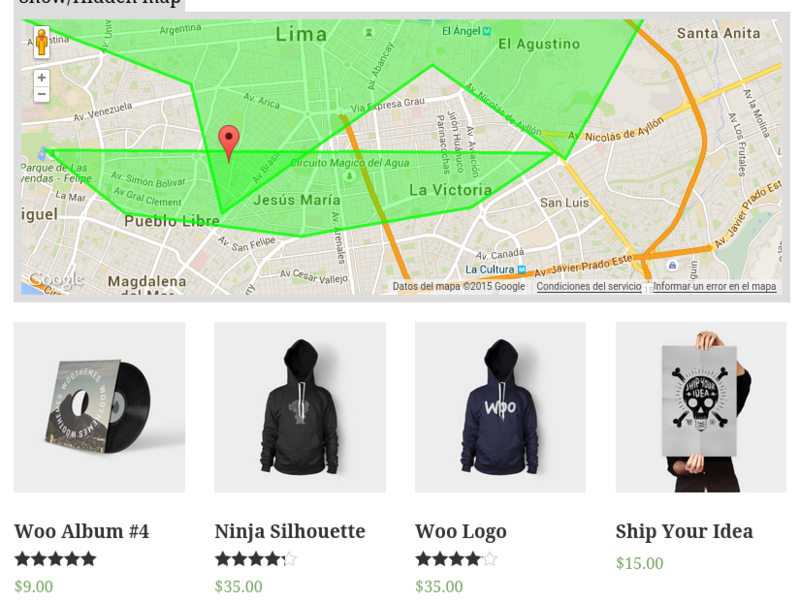 When the user visit the site, it will show an alert which asks for your permission to access your location. 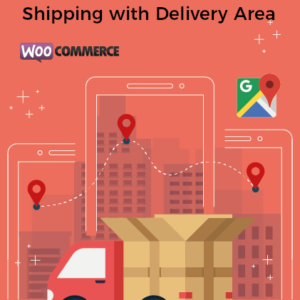 For the user’s current position, we use navigator.geolocation (HTML5) , it geolocates you according to your internet connection. 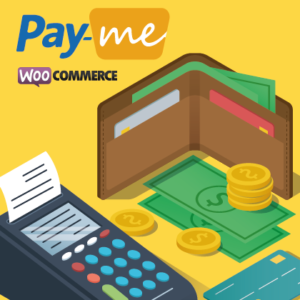 The plugin contains a shortcode and filters for be customize from functions.php.